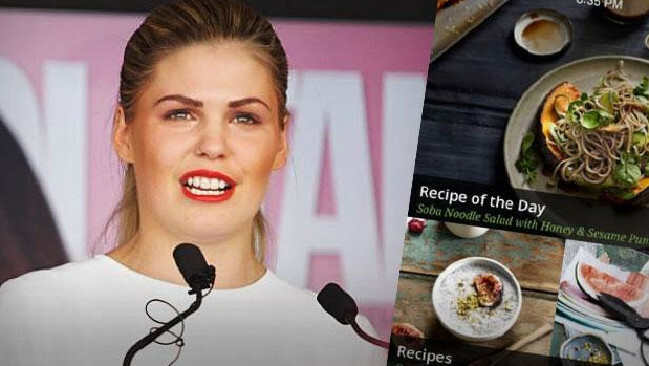 Belle Gibson must pay $410,000 in fines for profiting from false claims she had cancer - but she will not have to make a public apology. More than two years after she was first exposed as a fake, the founder of The Whole Pantry health and wellness empire has finally been penalised in the Federal Court. But the huge fine is nowhere near the maximum penalty she could have faced - $1.1 million. Justice Debbie Mortimer also chose not to order Gibson to place an apology in the form of an A4-size ad in the Herald Sun and The Australian, a move sought by Consumer Affairs Victoria in its legal action against her. The penalty comes on top of a court order made in April, ordering Gibson to pay $30,000 towards prosecution costs in 60 days. It is not known if the payment was made. Justice Mortimer also banned Gibson from claiming she had been diagnosed with brain cancer before 24 May last year. The young Melbourne mother is also forbidden from saying she was given just four months to live and healed herself naturally after rejecting conventional cancer treatments. 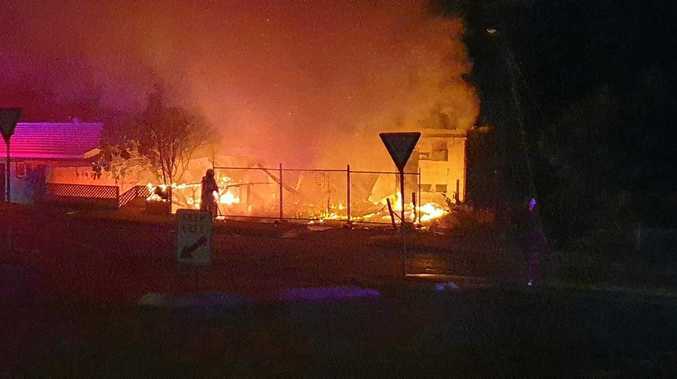 Gibson had "deliberately played on the genuine desire of members of the Australian community to help those less fortunate", Justice Mortimer earlier said. The judge said there was no rational reason for Gibson to believe she had cancer. She also found the alternative health advocate failed to pass on donations she had collected for charities through the sale of her app. CAV took Gibson to court in May last year after a 14-month investigation by the consumer watchdog revealed her deceptive and misleading conduct breached Consumer Law. She has snubbed the civil proceedings - never once showing her face in court - and has not even been represented by a lawyer. She once again failed to show today, but Justice Mortimer said the court received an email from her at 10.54pm on September 25, after it notified her of today's hearing. The email read: "Thank you for the update. Confirming receipt of your email. Much appreciated. Belle." 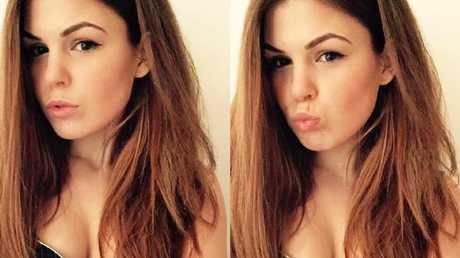 Belle Gibson fined for con: Watch as blogger makes claims of multiple cancers.